Catch an easy, no coupons needed, freebie at CVS this week! 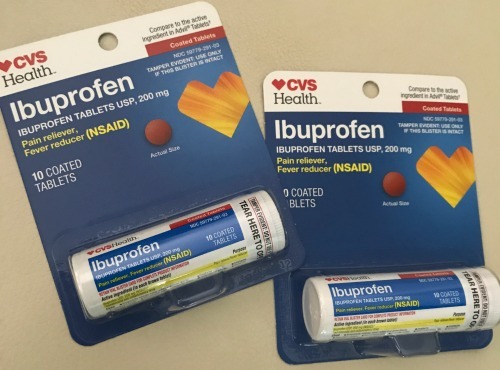 Grab two CVS Ibuprofen 10 ct. vials and you’ll get a $5 ExtraCare Buck back. The best part… the two items will only cost you $3.88! They are on sale Buy One Get One 50% off. This deal has a limit of 2 (meaning you can buy 4 items and get $10 ECB back). See all the other deals at CVS this week.